IPOB Enugu north senatorial district family celebrate with our brother Mazi Kenneth OBC who had his traditional marriage and wedding ceremony at Umuajere Umuezejo Obollo Afor in Udenu L.G.A, Enugwu state Biafra land on the 21 of March 2019, as many IPOB family both in Enugwu and Anambra were in attendance to that very occasion. 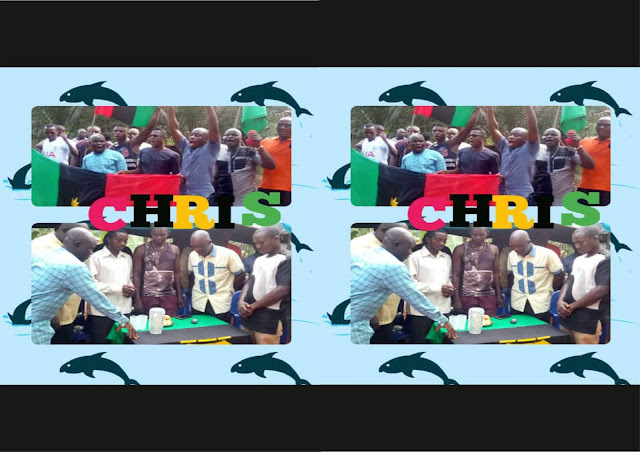 The IPOB family members, dance round the occasion ground and the village with Biafra flag's and sang a very wonderful Biafra songs as many people from the village joined them in the dance. Some dignitaries in IPOB family Enugwu were present in the event and also other dignitaries from Nsukka and beyond were also in attendance in the traditional marriage. When the entertainment was going on, some members gave the newly wedded couples advice on how to live a happy married life. 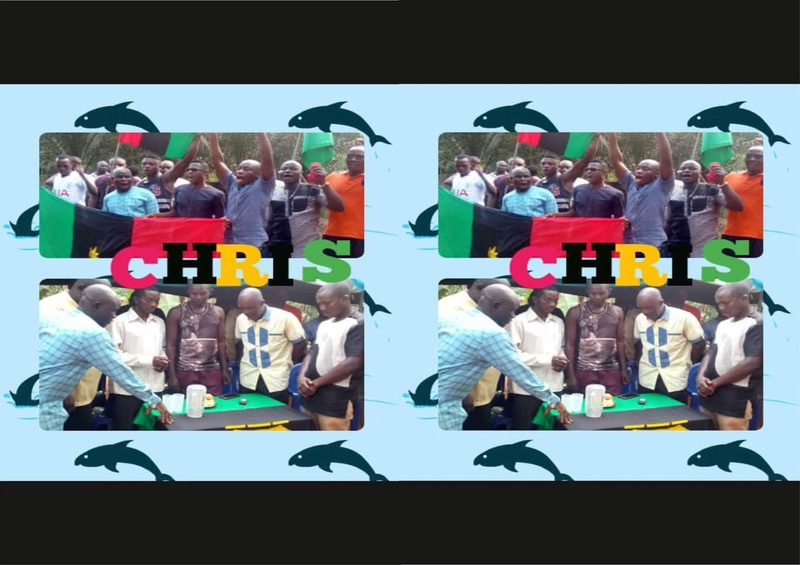 And the gospel of Biafra was preached to the entire man race that is present at that occasion, and the Enugwu IPOB family advises the people of that area to join any IPOB family close to his or her residence in other to join hand together to restore Biafra and Africa in general.